Kidnapped Hong Kong tycoon Wong Yuk-kwan was rescued by police in Taiwan after being held hostage for more than a month by a gang demanding a US$9 million (S$13 million) ransom, Taiwan authorities said on Wednesday (Oct 28). The chairman of the Hong Kong-listed Pearl Oriental Oil exploration company, who is also known as Wong Kwan, was found manacled Tuesday in a shack in a western Taiwan village after being abducted outside Taipei on Sept 20. The case is the latest in Hong Kong's long history of abductions targeting high-profile members of the business community. Here is a look at other high-profile kidnapping cases. On the morning of Apr 25, Hong Kong textiles heiress Queenie Rosita Law was taken from her luxury home in Clear Water Bay in Hong Kong. Law, 29, is the granddaughter of the late Bossini founder Law Ting-pong. Law was released unharmed three days later after her family paid her captors - whose members were mostly from mainland China - a ransom of HK$28 million (S$5 million). 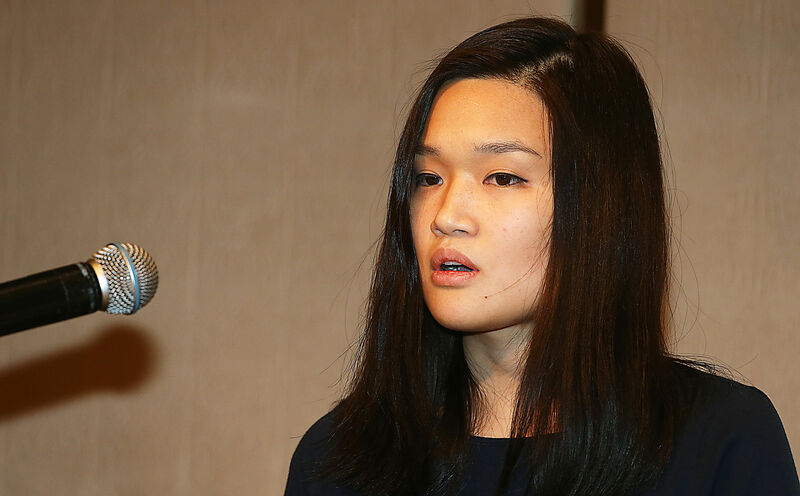 They had initially demanded up to HK$50 million for her release. In the late 1990s, the kidnappings of Hong Kong's high-profile tycoons by the notorious Chinese gangster Cheung Tze-keung, nicknamed "Big Spender", riveted the city. 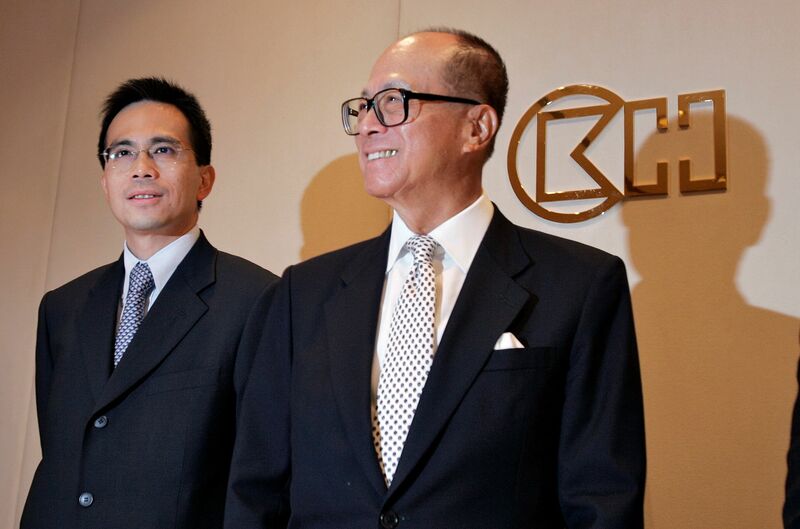 He is now known for the brazen kidnappings of Hong Kong businessman Victor Li, the son of billionaire Li Ka-shing, and property tycoon Walter Kwok. Li was kidnapped by Cheung in the evening of May 23 1996. According to local media reports, Li was seized at gunpoint when his limousine was cornered somewhere near his home at Deep Water Bay while returning from the office. He was handcuffed, blindfolded, held overnight and then released on the payment of a ransom. The same modus operandi was later applied to the kidnapping of Kwok. In a rare interview in 2013, the elder Li broke his 17-year-silence on the kidnapping and recalled how the gangster had turned up at his home and demanded a HK$2 billion ransom for his son's release. According to The Standard newspaper, Li told Cheung he could only get his hands on HK$1 billion immediately and would have to head to the bank for the rest. He also advised Cheung to run away and turn over a new leaf, saying the HK$1 billionwould be enough to last Cheung a lifetime. 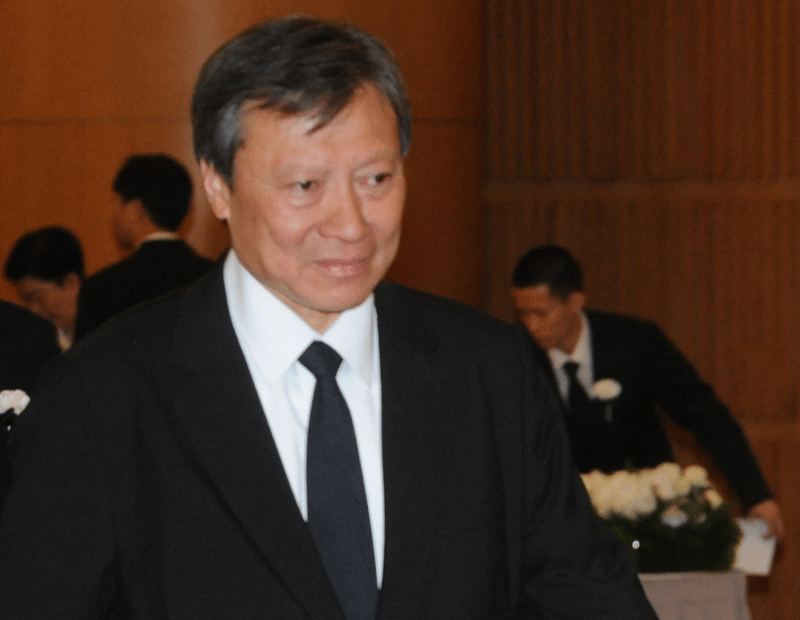 Walter Kwok, formerly the chairman of Sun Hung Kai Properties, the Hong Kong-based developer founded by his father, was seized while on his way home on Sept 29 1997. His family received a phone call and found his empty car at Repulse Bay, near where some of Hong Kong's rich and famous live. Hong Kong's The Standard newspaper in 2008 reported that Kwok's mother sat down with Cheung days after the kidnapping and negotiated a HK$600 million (S$107 million) ransom for his release. She had been accompanied by one of her younger sons. The paper, citing a source close to the family, said the secret meeting took place in a luxury apartment in Central, the city's financial district downtown. After the meeting, the ransom in HK$1,000 notes was packed inside 20 large carrier bags and driven in two Mercedes cars to a quiet lane in the district. Cheung and his accomplice then drove away the two cars with the cash. Kwok, who had then been held captive for seven days, was later found alive by his family in a wooden container box in a village house. Cheung was executed in 1998 - a year after the Kwok kidnapping - after he fled to China over crimes like robbery, kidnapping and smuggling explosives.